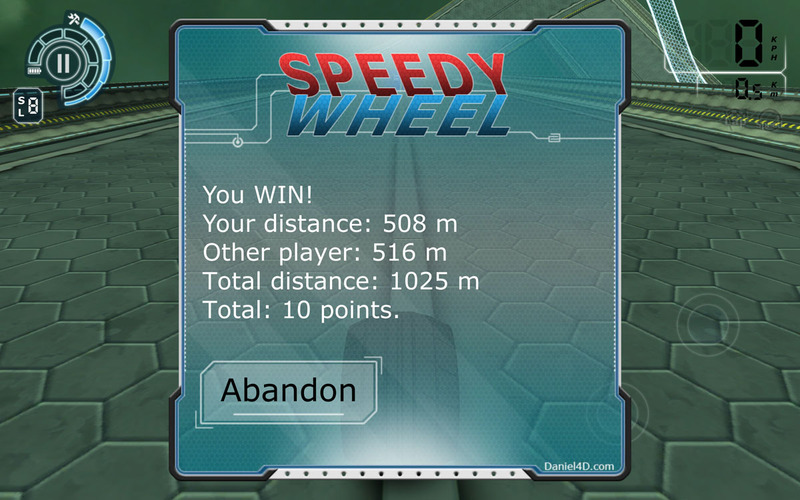 Coming Soon: Speedy Wheel Multiplayer! 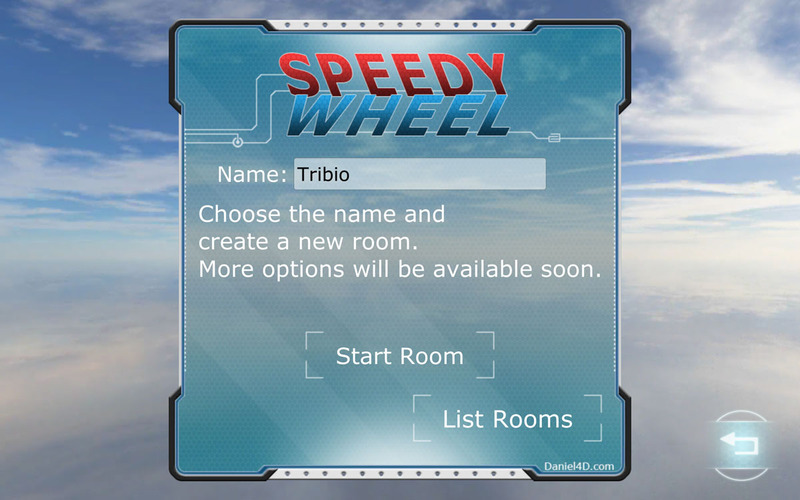 I spent the last couple of weeks implementing the multiplayer for Speedy Wheel, it is already working but I want to add the gadgets in the game before release this update. 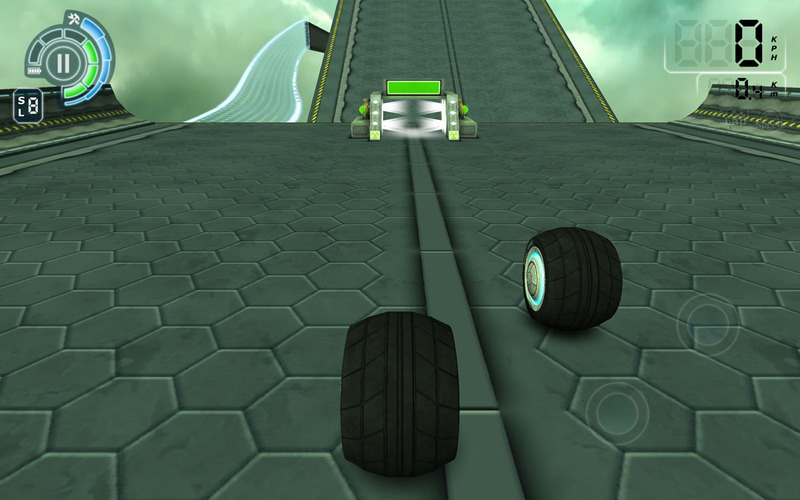 1) add the lasers, so you can shoot at the other player and make the race even funnier! 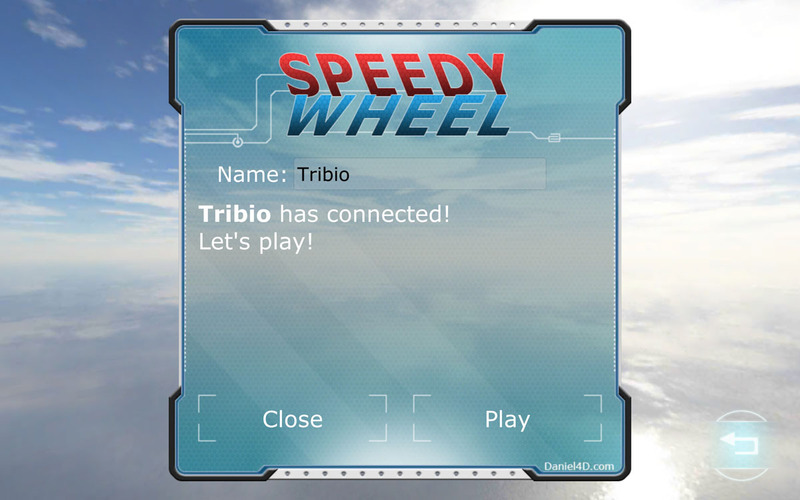 4) multiplayer up to 4 players!